We go to amusement parks to escape to a world of thrilling experiences, immersive themes, and family fun. The amusement quickly disappears when you or a loved one is injured on a ride that you thought would be safe. As theme park operators strive to achieve ever more intense thrills and higher speeds to compete for customers, the potential for severe injuries and even death increases dramatically. Every summer we see stories on the news of dramatic accidents occurring on amusement rides in Virginia and all over the country. A recent study reviewing amusement park injuries to children over 20 years found that there was an average of 4,423 amusement ride-related injuries per year over that time period, which equates to approximately 20 injured children per day in the summer months. Pursuing cases against amusement park operators requires experience with a variety of distinct legal claims, including premises liability, product liability, negligent hiring and retention, negligent failure to warn, and general negligence. Often such cases require technical knowledge of amusement park ride construction, safety device design, failure modes and effects analysis, and ride operation. An amusement park operator has a duty to keep the park and rides reasonably safe for the use of its customers. Different rides and activities will require different safety measures to reasonably protect the safety of the riders. Safety begins with design and construction of the ride and any protective equipment, and extends through routine maintenance, adequate staffing, adequate staff training, adequate operation of the ride, and adequate warnings and instructions to riders. Theme parks will not be deemed automatically responsible for every injury that occurs to a customer riding one of its rides. The injured rider must be able to prove that the amusement park failed to act reasonably to keep the rider safe. This often requires opinions from experts in amusement park design and operation to explain what caused the malfunction or systems failure that led to injury. Experts need to have high technical proficiency and base their opinions on concrete evidence and well understood scientific methods in order to obtain judicial approval to testify. The stakes in an amusement park case require the most qualified experts available. If you or a loved one has been injured by an amusement park ride, the attorneys at Allen & Allen can help. 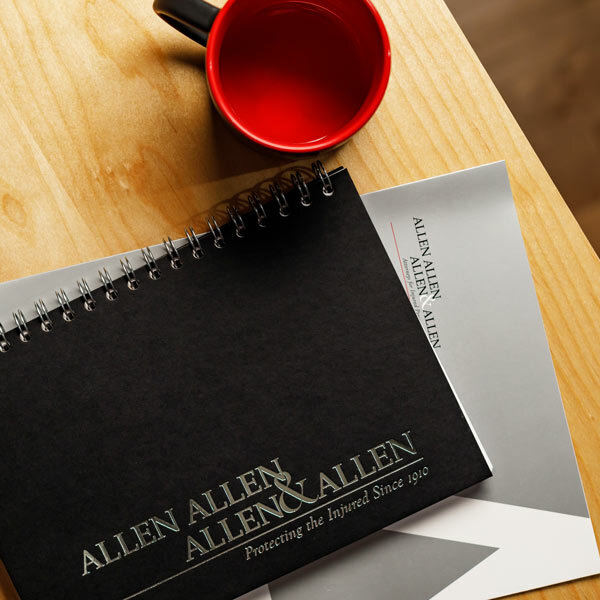 Allen, Allen, Allen & Allen has the experience required to effectively handle and litigate an amusement park ride injury claim. We have access to a network of highly qualified national experts in amusement park ride construction, design, operation, warning and instruction. Call 1-866-388-1307 for a free case evaluation. https://www.nationwidechildrens.org/newsroom/news-releases/2013/05/new-study-finds-20-children-a-day-during-the-summer-are-treated-in-us-emergency-departments-for, last accessed July 24, 2017.